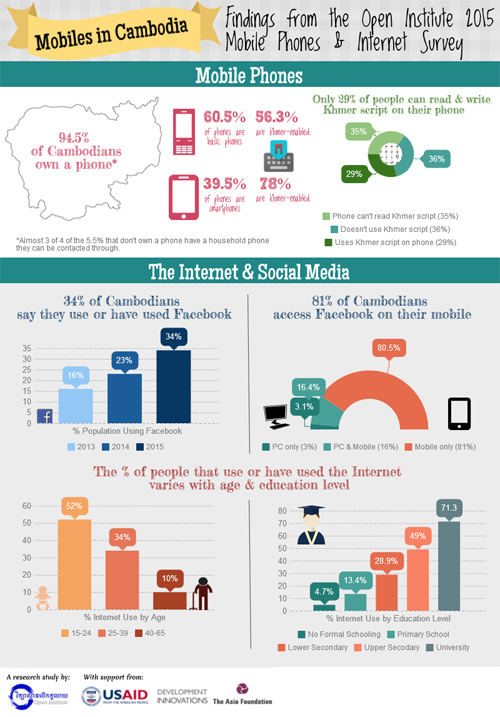 With the use of smartphones and internet home use surging, Khmer youth are increasingly using social media. The most used social platform is by no doubt Facebook with 1.2 million users in 2014 (4). 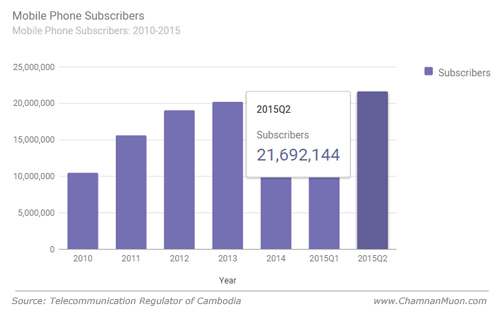 The below graph which is illustrated by StatCounter Global Stats about Top 7 Social Media Sites in Cambodia from Jan 2014 to Oct 2015 (All platforms: Desktop, Mobile, Tablet, Console), Facebook is really the most popular social media in the Kingdom of Cambodia. By seeing that, in a post yesterday (in Khmer languge), Smart Axiata in cooperation with Facebook want all Cambodians to explore the magic of Internet which provides you access to basic Internet resources, FREE OF CHARGE. If you are new to the world of Internet, THIS is for you! To use, simply download the “Free Basics by Facebook” Android App or go to www.freebasics.com from your phone, exclusively for Smart subscribers. 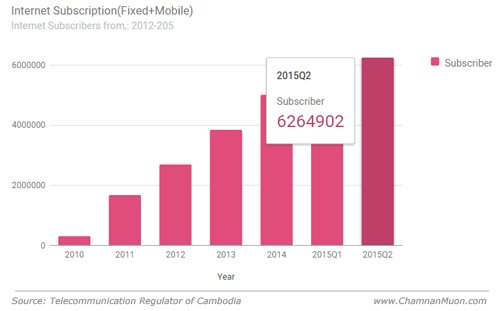 Free Basics is a new project of Facebook company, which recently uses in the world, and Cambodia is the 22nd country where Facebook launched this project. The purpose of project with the collaboration of Smart is to connect people more than 1 million people have access to basic Internet resources for free. 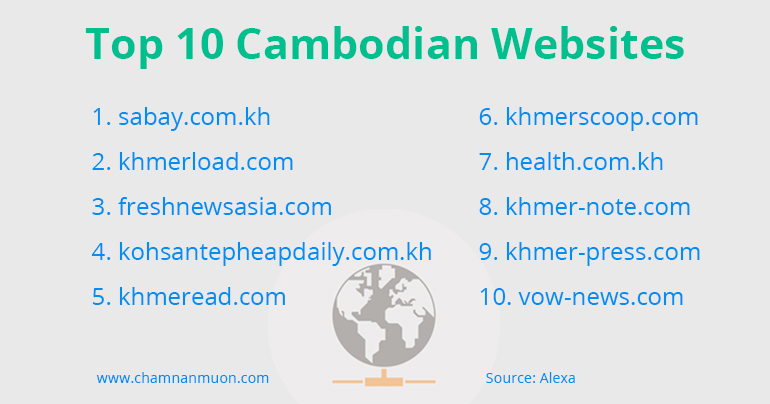 All users who are using the Smart company's services are able to use some basic level which are useful both Khmer and English including the website of Facebook, Dictionary.com, Wikipedia, Ask, Bing, Messenger. The service will run from today onwards (5).